The Security Insider is the official blog of Startasecuritycompany.com. 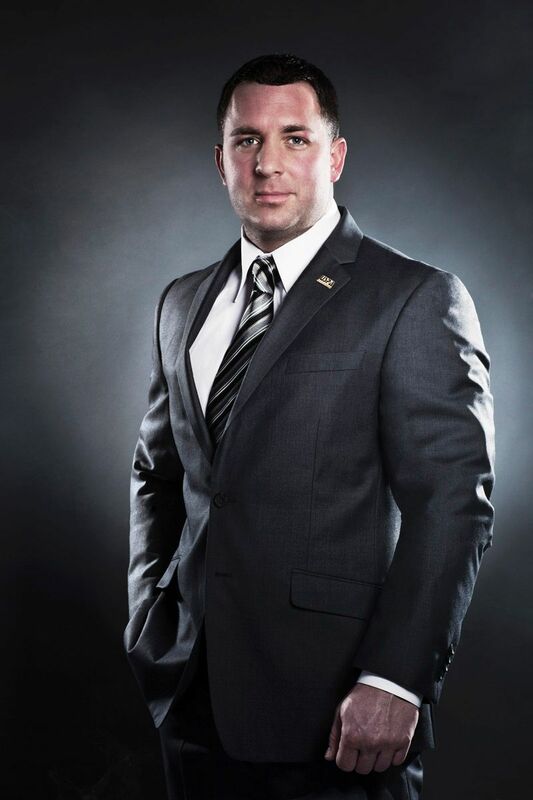 This blog was created by Michael Evans, CEO of USPA International, an industry leader in providing security services both domestically in the US and Internationally around the world. This blog offers insight, tools, tips and techniques for those looking to start a security company. With a combined 23 years of executive protection and security management experience, Mike has created this blog as a free resource to give back to a career that gave so much to him. Whether you’ve been in the security business for years or if you’re looking start your security company from the ground up, you’ve come to the right place!